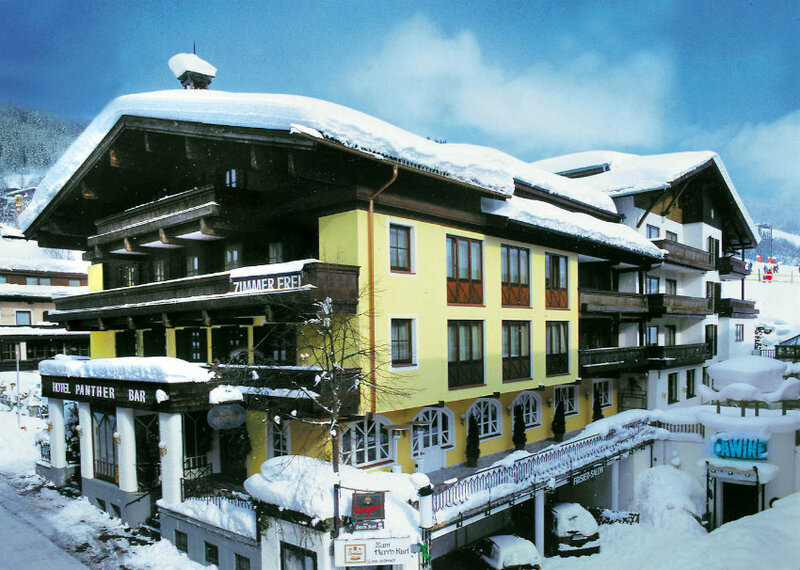 The 4* Hotel Panther is a traditional Hotel enjoying a fantastic location in the heart of Saalbach with the nearest lifts less than one minute’s walk away. Snow permitting, you can ski pretty much back to the door and the ski school and nursery slopes are around 100 metres away. 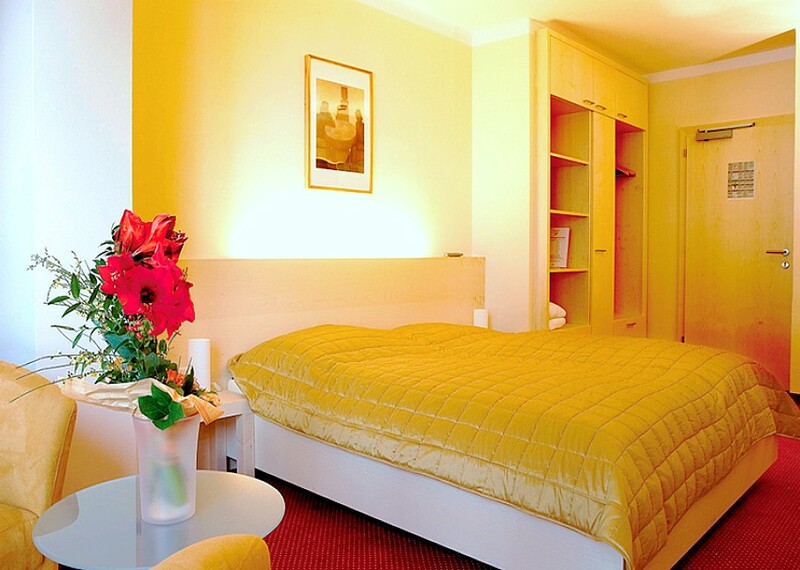 The hotel offers a lobby reception, hotel bar, conservatory and internet café with free use of the internet. 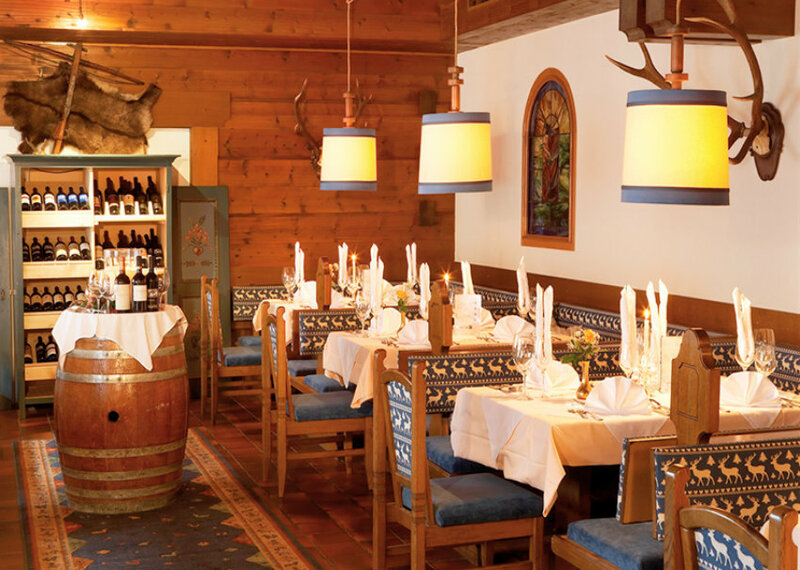 There is a breakfast room, three differently styled dining rooms (all non-smoking and ideal for different sized groups), lifts and a ski and boot room. 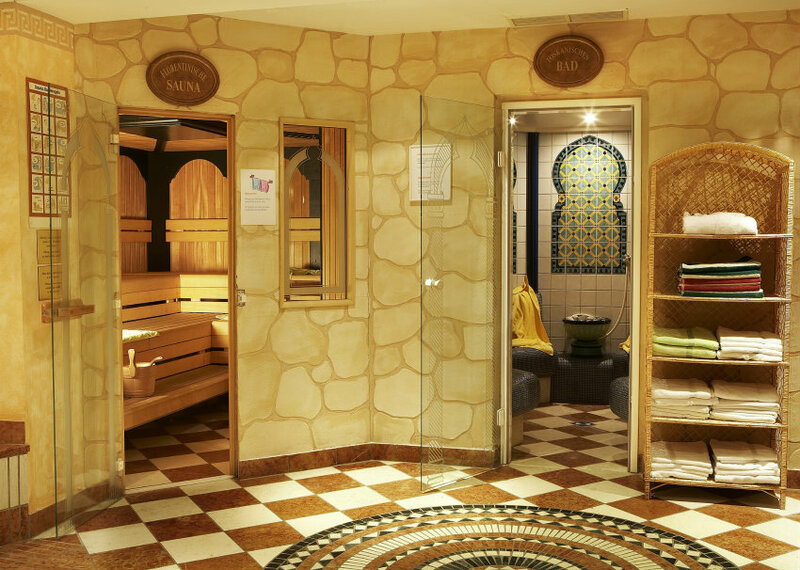 Guests enjoy use of the heated outdoor pool and small wellness area which includes sauna and steam rooms and fitness facilities. There is also a beauty centre offering a variety of treatments (local charge). Free WiFi. Rooms are standard Double / Austrian Twins (some can split) or larger 2-3 bedded rooms some with balcony and all with ensuite facilities (shower/bath, WC), hairdryer, telephone, TV, safe and free WiFi. Please note all rooms are non-smoking. Accommodation is on a half board basis including an extensive hot and cold breakfast buffet and four course evening meal with a choice of main course, daily salad buffet and weekly themed evening or traditional house buffet. A welcome drink is included as are Christmas and New Year’s Eve Dinners. 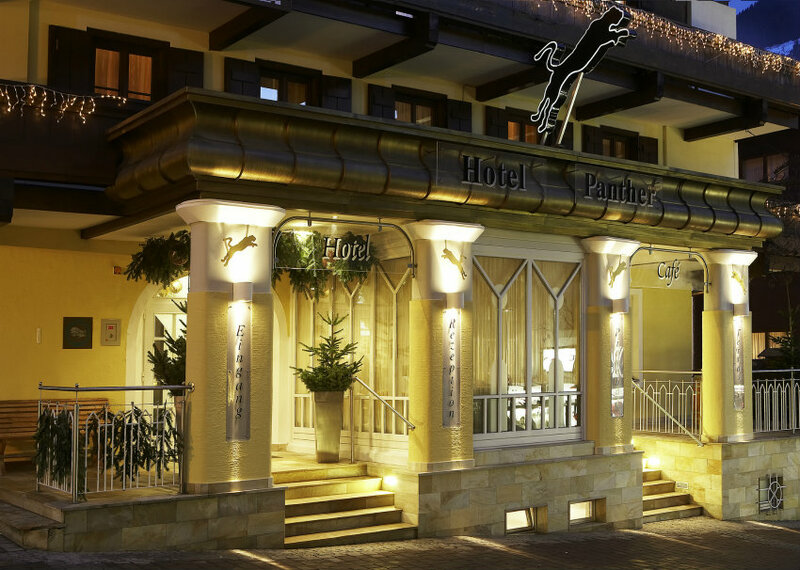 The Hotel Panther is a small, traditional and welcoming hotel with a great location in Saalbach’s pedestrianed zone with virtually ski-to-door access and all of Saalbach’s bars, shops, restaurants and nightlife on your doorstep.